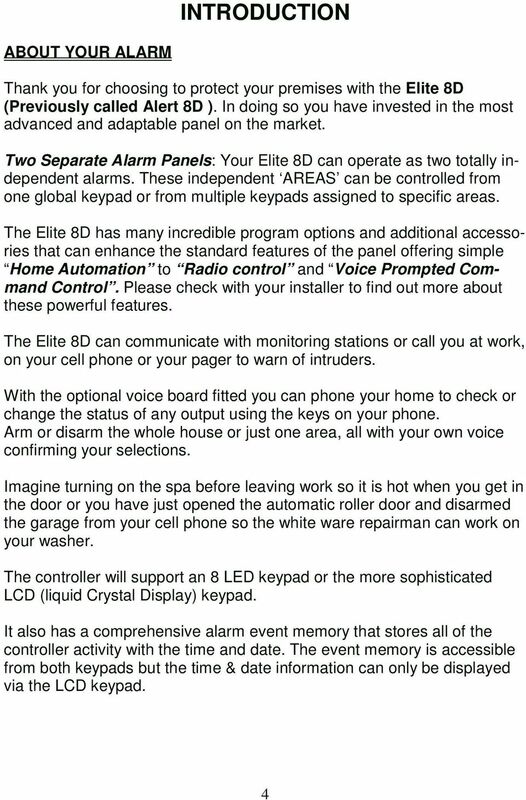 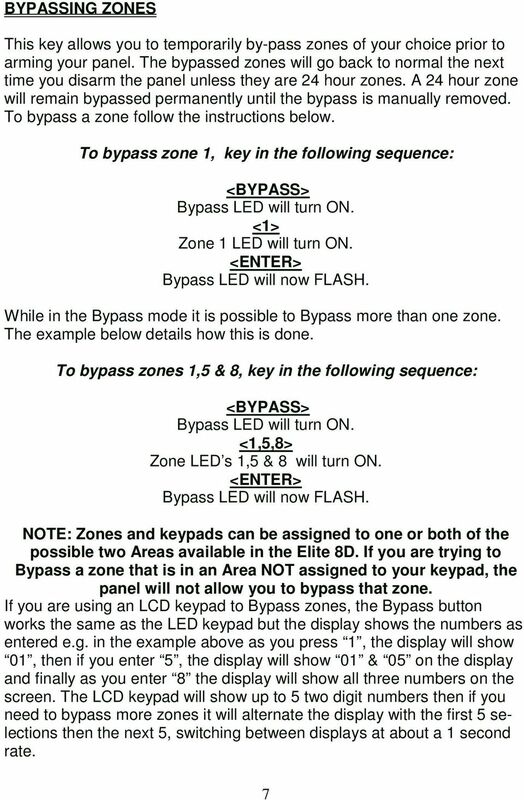 Download "Elite 8D/Lite Version 8 Zone Controller. 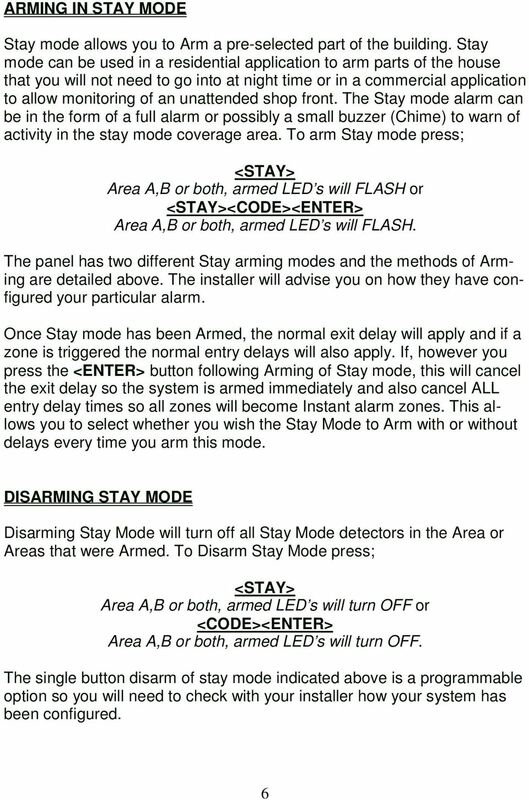 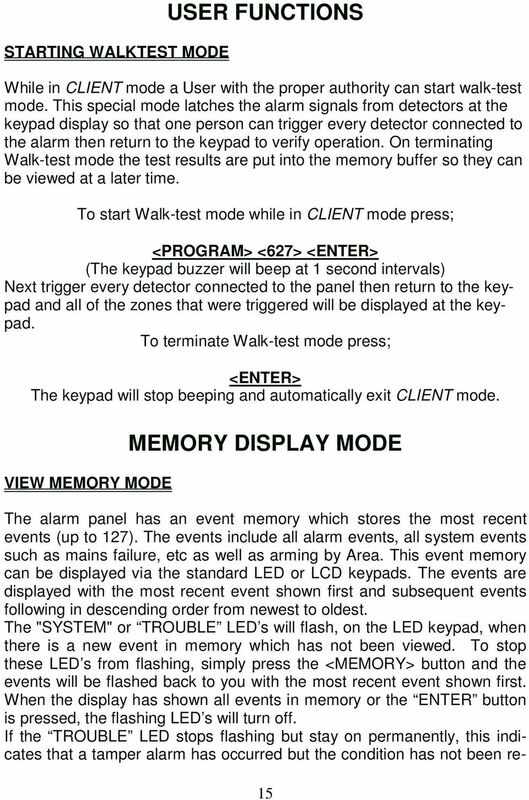 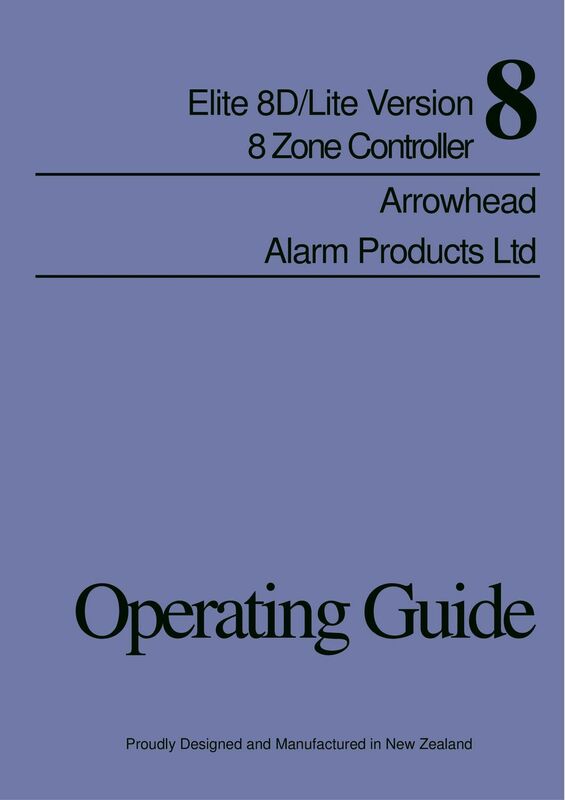 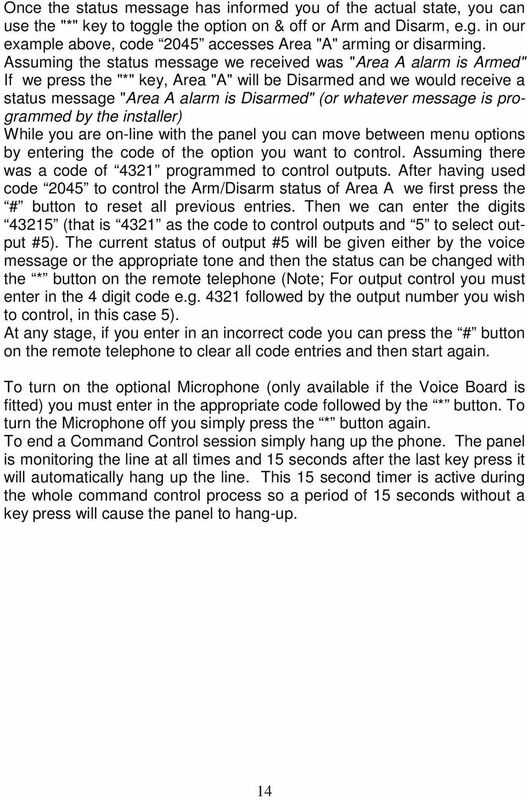 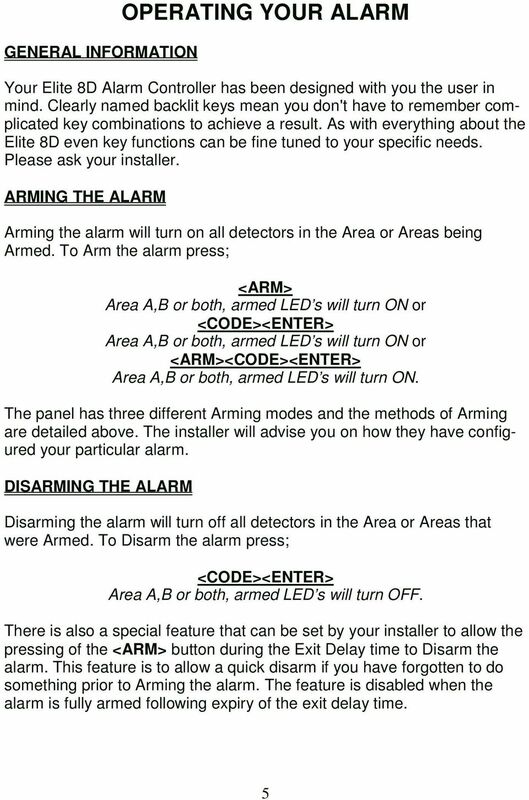 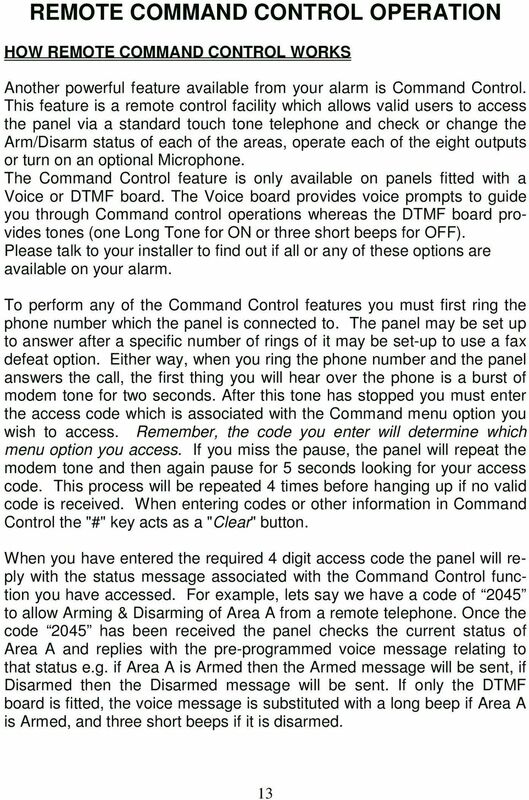 Arrowhead Alarm Products Ltd. Operating Guide. 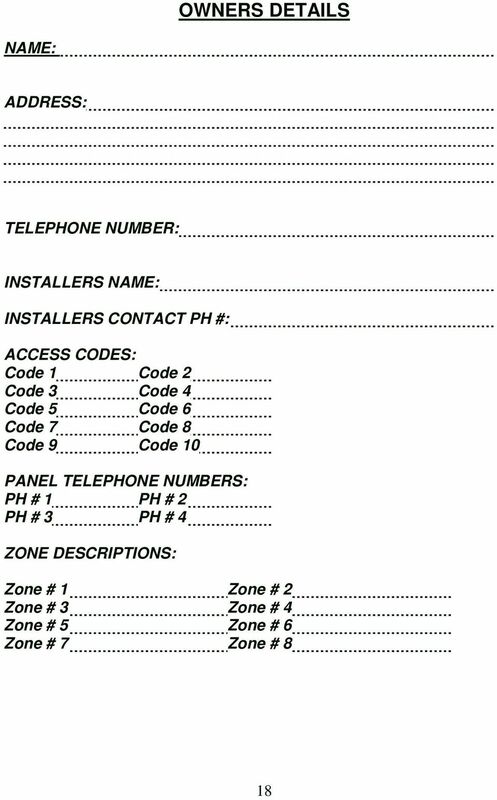 Proudly Designed and Manufactured in New Zealand"
PowerWave 16. 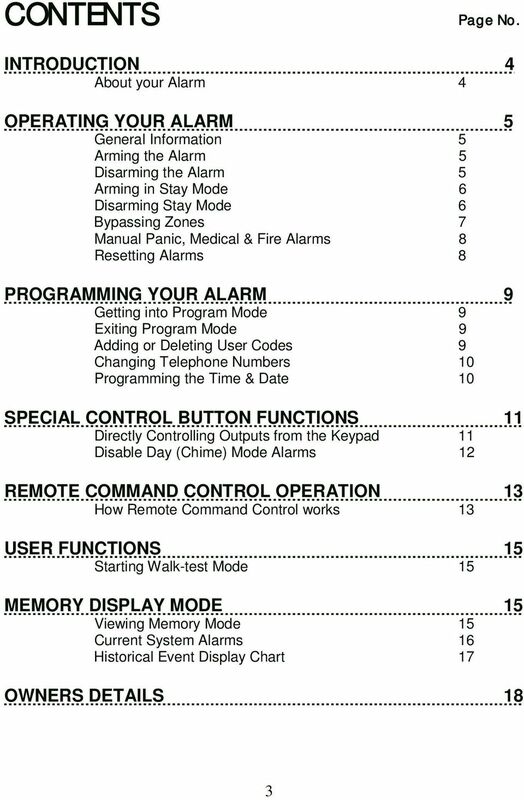 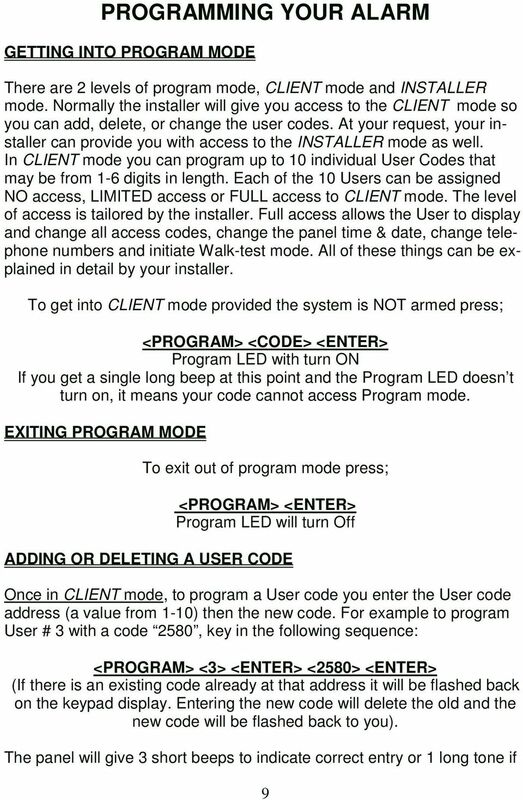 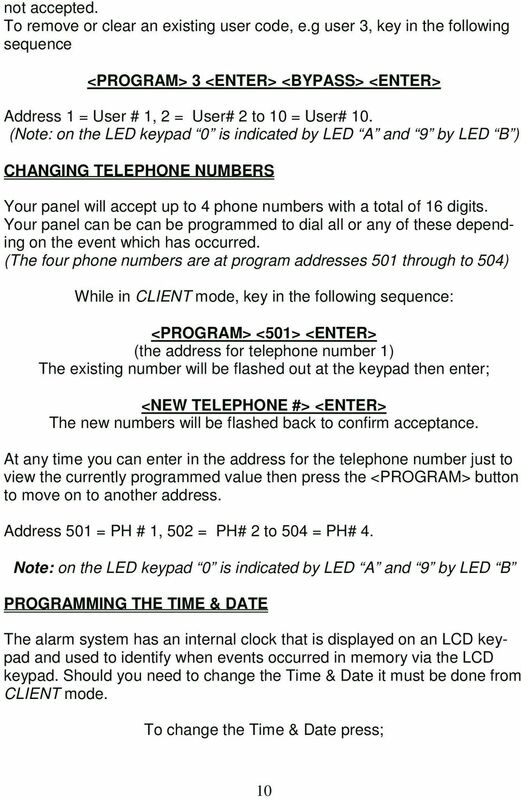 Installation and Programming Guide. 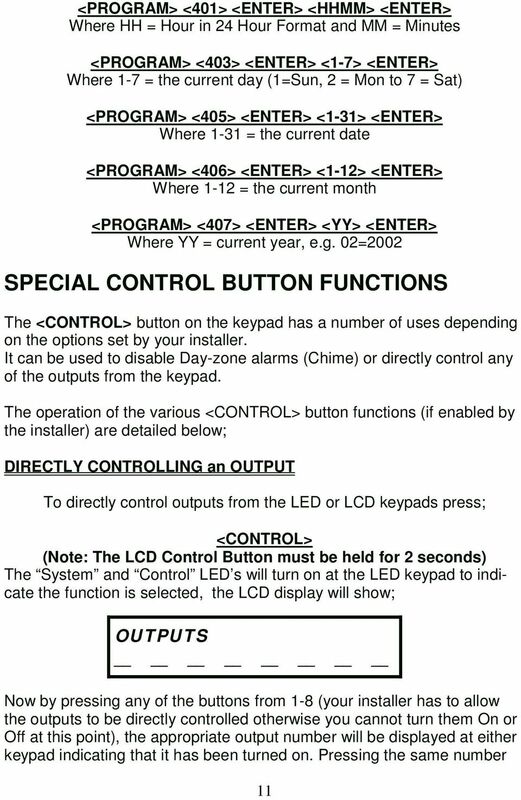 Version 6.33 07/2003. 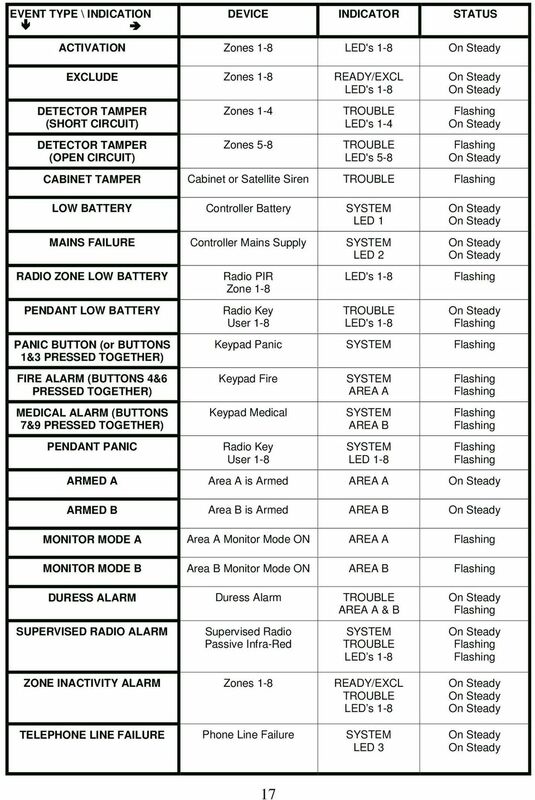 16 Zone Control Panel Communicator. 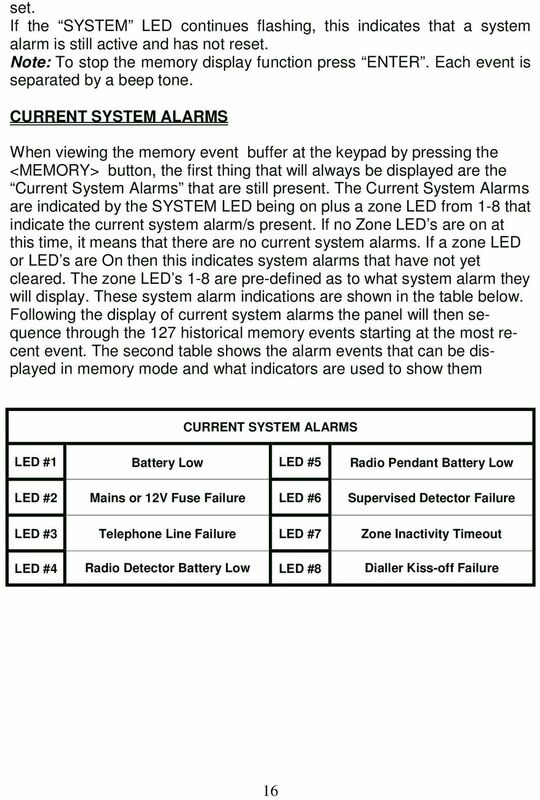 P/N 7111240 Rev. 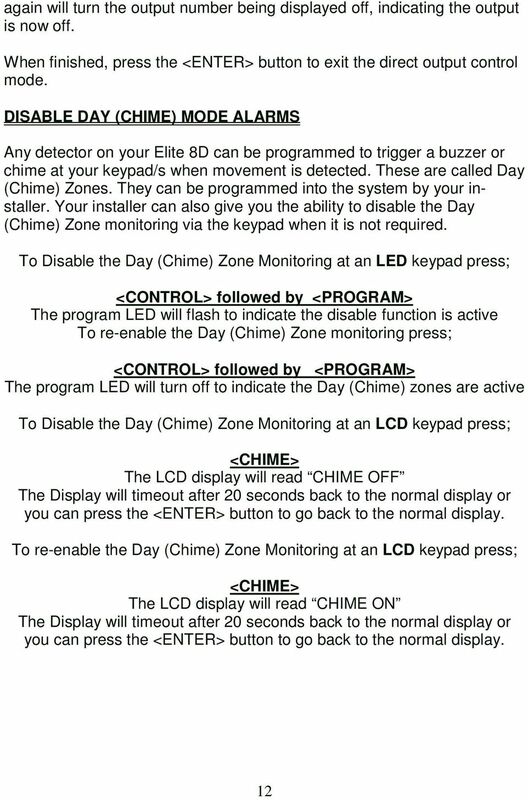 D Y.A-M.